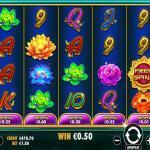 Jade Butterfly is one of the recent Pragmatic Play video slot machines. 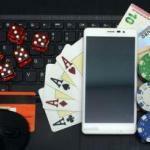 You can enjoy the slot machine here for fun so you can see all that it has to offer you, which will give you a good idea on what to expect from the slot before placing real stakes at an online casino. 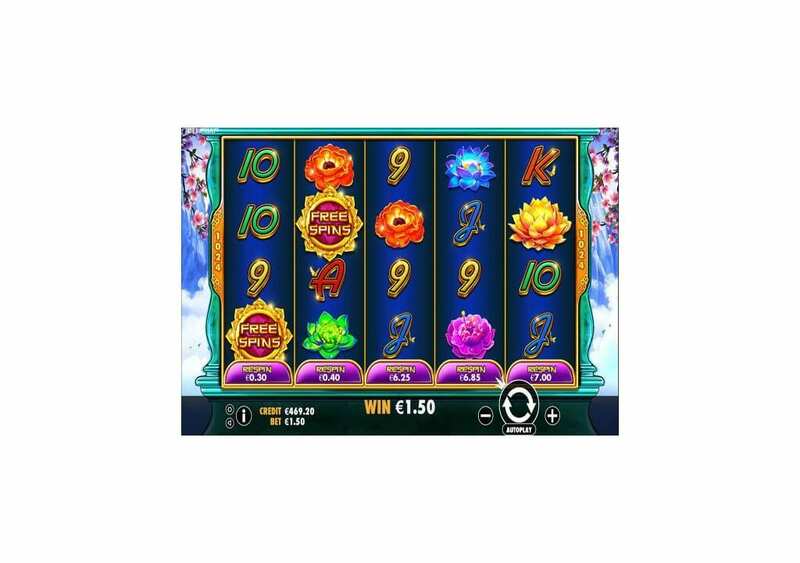 The online slot machine has an Asian Garden theme, but that is not all that it has to offer. 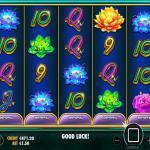 Jade Butterfly is a highly rewarding video slot machine. It has 1024 ways to win, and it provides you with plenty of bonuses and features including a wild icon and free spins. 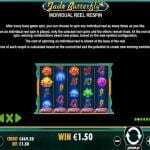 Jade Butterfly is an entertaining 5-reel slot machine by Pragmatic Play. 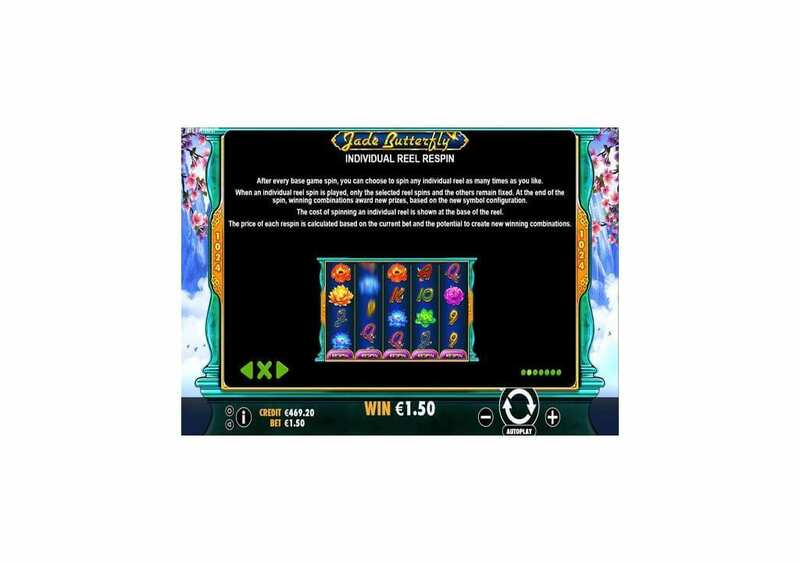 Pragmatic Play made sure that the slot machine is accessible through a variety of phones and devices. Therefore, you can spin the reels of Jade Butterfly on your Android, iPhone, Laptop and Desktop alike. It has a good betting range that lies between 0.30 and 150 credits for every round. It has 1024 ways to win and three symbols rows that will take you into the Asian Garden, with its butterflies and beautiful flowers. You can spin the reels of Jade Butterfly here for free. The slot also has a max payout that can amount up to 133x the stake you placed. 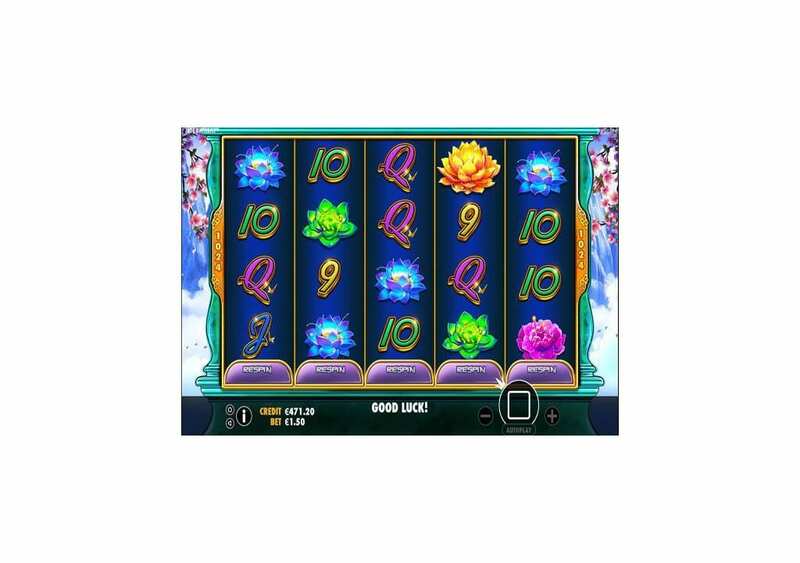 Jade Butterfly is a simple slot machine that has basic visuals and gameplay options. On the other hand, the Asian style soundtrack that you will hear in the background is engaging, which will offer you an immersive experience that is like none other. The slot machine is a medium variance title. Jade Butterfly will not be able to win any awards for its original theme, but once you activate the free spins, you will start to enjoy the slot. You will be able to take advantage of its trebling multiplier as well that can trigger large awards. Jade Butterfly is playable across a multitude of devices and operating systems so that you can spin the reels of Jade Butterfly on your iPhone, Windows Laptop, and Android tablet. It has a wide betting range with a max bet of 150 credits, a high RTP of 96.47%, and plenty of features including a wild icon, in addition to the free spins round and its trebling multipliers. So when you start spinning the reels of the video slot, you will enjoy a traditional, yet an immersive experience that is also high-paying. 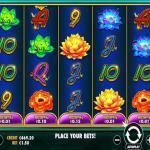 Jade Butterfly by Pragmatic Play is a five reel slot machine that has the high paying format of 1024 ways to win. The slot has three rows of symbols that create the 5×3 grid of the slot. The icons that are going to be appearing on the reels include different colored flowers (red, blue, green purple and red). Other symbols include the Jade Butterfly and the Scatter Free Spins icon. 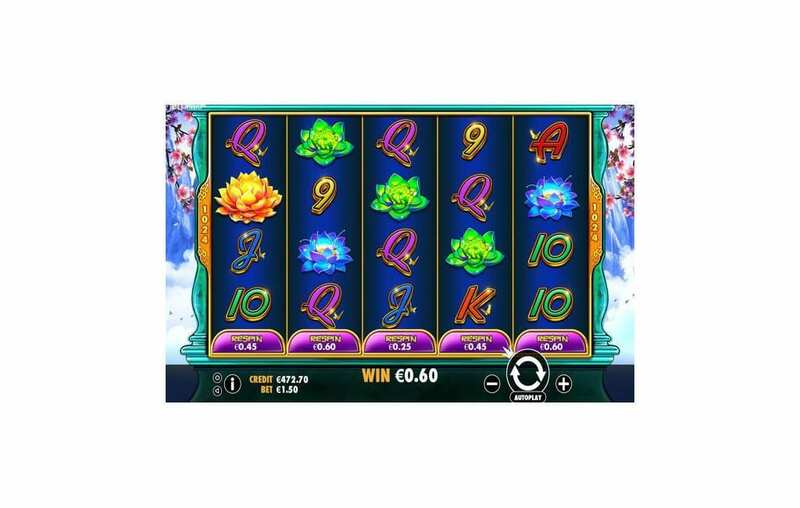 Apart from the symbols that will appear on the reels, you will also feel the theme of the slot from the surroundings of the video slot. You will see cherry blossom trees on the two sides of the slot, other plans and flying birds, which will add to the peaceful and relaxing theme of Jade Butterfly. Jade Butterfly has an RTP of 96.47%, which puts it in the top tier classification of slot machines when it comes to payout percentages. It has 1024 ways to win, which can result in massive rewards, in addition to a free spins round that has a 3x multiplier. The highest paying symbol is the sunflower symbol. If you get 5x of these symbols on the screen, you can claim up to 20000 credits. You will claim that amount when you place the maximum stake of 150 credits. 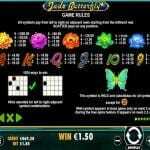 Jade Butterfly is a Pragmatic Play slot machine that has a high Return to the Player percentage, and this is why you should expect to find plenty of winning chances, thanks to its 1024 ways to win, as well as its unique symbols and features. 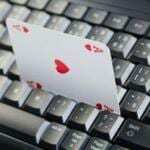 It hosts a wild symbol, free spins with multipliers as well as paid re-spins. 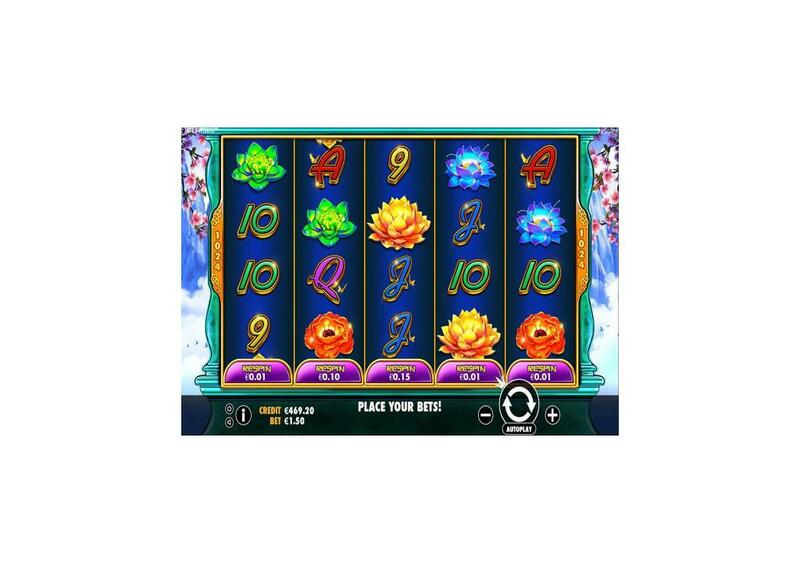 The Jade Butterfly is the wild symbol of the slot machine, which make sense since it is the title character. 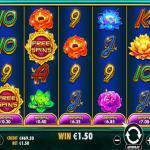 It will appear on reels two and four during the base game, and two, three and four during the free spins round. It will substitute for all icons, par the scatter-free spins icon. After any paid spin, you will be able to re-spin individual reels for an extra bet. You will do that by clicking on the Re-Spin button underneath each Reel. The amount to re-spin each Reel is different, and you will see it in the re-spin button. 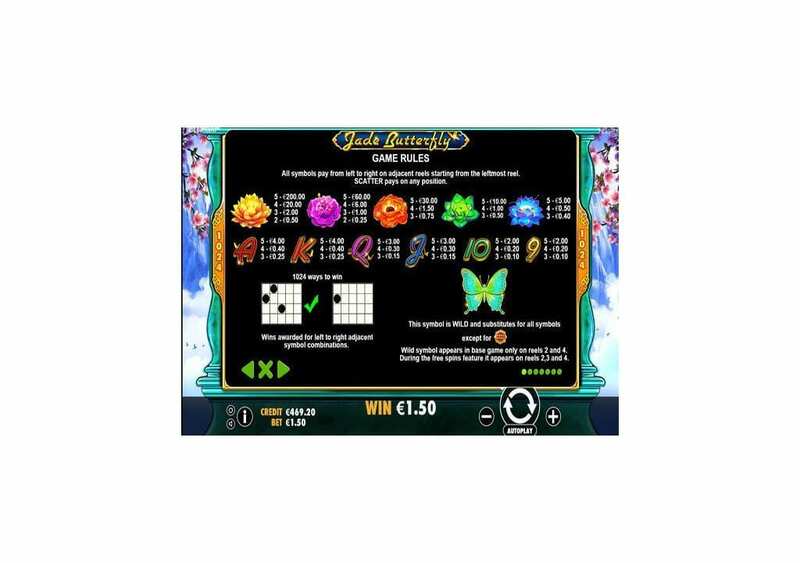 So calculate your chances carefully, and re-spin the reels to manipulate the symbols to claim a reward on any of the 1024 ways to win of Jade Butterfly. The Red Free Spins icon is the scatter symbol of Jade Butterfly. 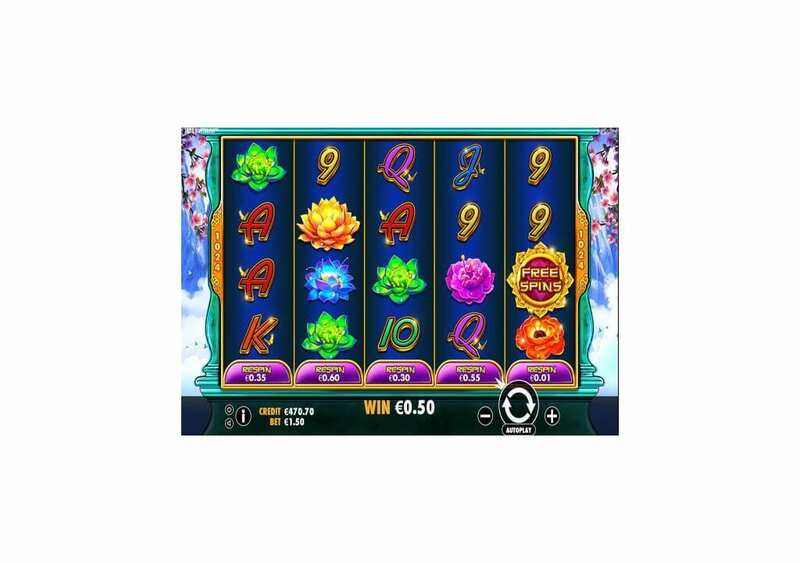 You will need to get a total of three Scatter icons anywhere on the reels, to trigger the free spins bonus round. You will trigger thirteen free spins. During the free turns, there will be a 3x multiplier active that will help you claim massive rewards. If you get three more Scatter Free Spin icons, during the round, you can claim 13 more free spins. You can keep earning more free spins, without any limits. During the free spins, Special Reels will become active.